Explore the Boboli Gardens with the benefit of guided commentary on this tour in Florence. 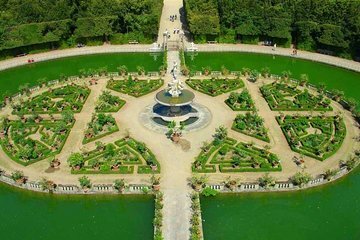 Learn much more about the gardens than you would just exploring on your own through your guide's narrative detailing the history and botany of these formal gardens. Stroll through the open-air museum to see highlights such as the Grotta Grande, the Amphitheatre, the Viottolone and the Isolotto, and the Knights Garden; you'll also get photo-worthy views of Florence.